Social media can help create relationships with key decision makers. Politicians, policy makers, senior officials and Board members could all be subject to influence via social media. However, the experience of physiotherapy is that it needs to be part of a wider engagement approach. 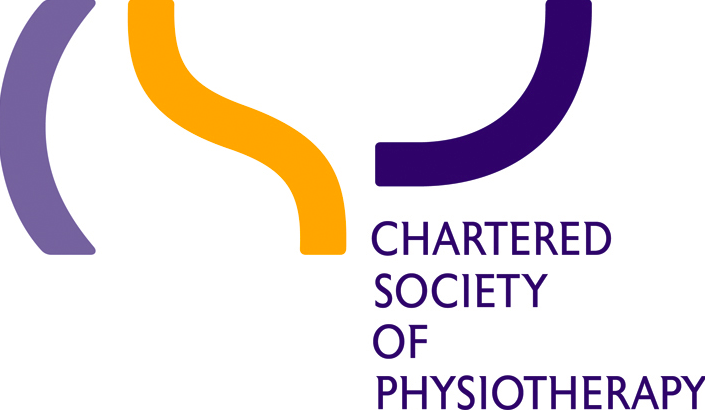 At the Chartered Society of Physiotherapy (CSP) we have tried to engage with opinion formers and decision makers via social media. In our experience, some senior health officials do seem more willing to engage via social media than politicians. More and more Health Board and IJB senior managers are also using Twitter professionally. Commenting on their tweets can lead to offline discussions. For example I recently commented on a Tweet by Scotland’s Chief Nursing Officer. This generated a dialogue with the CSP about the staffing bill. So, social media, especially Twitter should be part of an AHP influencing approach. However, our experience with politicians suggests using social media alone is not as successful as using social media as part of a wider approach. For the last Scottish general election the CSP piloted a social media campaign designed to build relationships with politicians. The aim was to create new connections with candidates, which could be followed up post election. The #BackingRehab campaign was designed to be inclusive of the wider MDT and patient groups. Candidates were asked to sign up to the campaign online or by tweeting their support using the hashtag. There was no policy ask, but supporters were asked to visit a service or ask about levels of provision. To encourage sign-ups we attended party conferences and other events and tweeted pictures of politicians and other opinion formers holding a #BackingRehab logo. We found that this approach worked well. One in three of the MSPs elected is a #BackingRehab supporter. Although we had not made a policy ask, the campaign had a direct impact. One MSP visited a local Chest, Heart and Stroke service and heard from patients about the withdrawal of local rehabilitation services. This led to the issue being raised with ministers and services being reinstated. This year we have analysed the Twitter usage of fifteen Scottish Ministers, shadow health spokespeople, or health and sports committee members. We found that most are prolific, tweeting many times a day. Yet only three respond to Tweets to them. This suggests that engaging directly via social media is challenging. So having an approach which links social media and face to face contact is best. Blend social media conversations with face to face interaction wherever possible –invite key people to visit your service and see for themselves the value of your work.